It takes time. It takes energy. 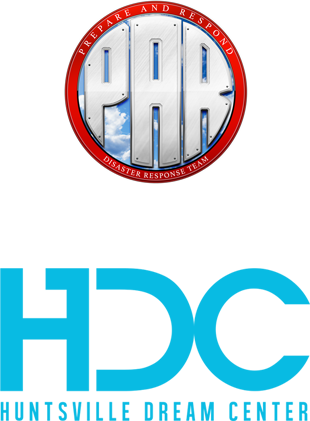 It takes heart. 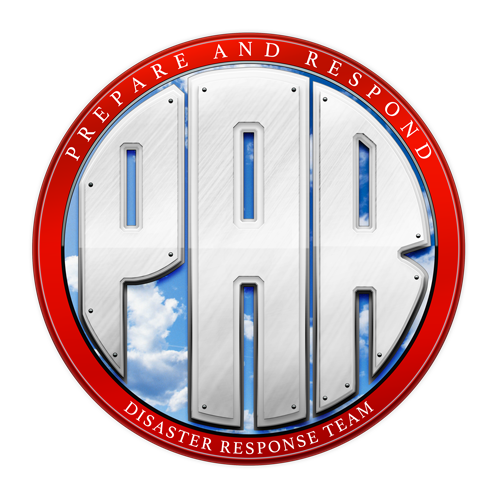 We appreciate our PAR volunteers who gave all three. 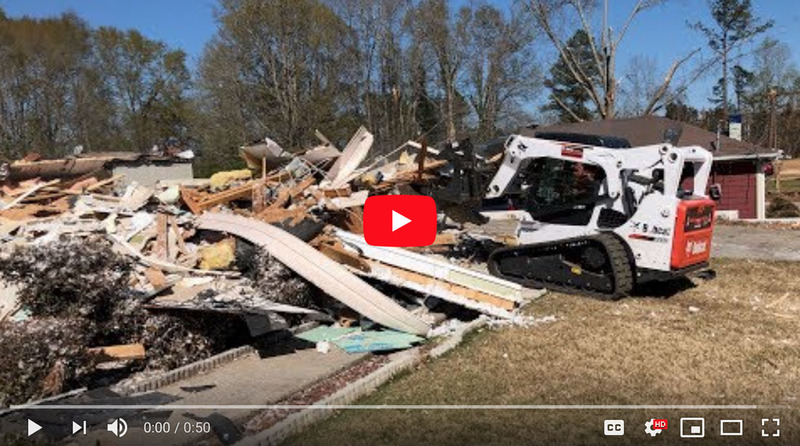 They traveled to Lee County, Alabama, March 21-24, to clean up tornado damage and show the love of Jesus. 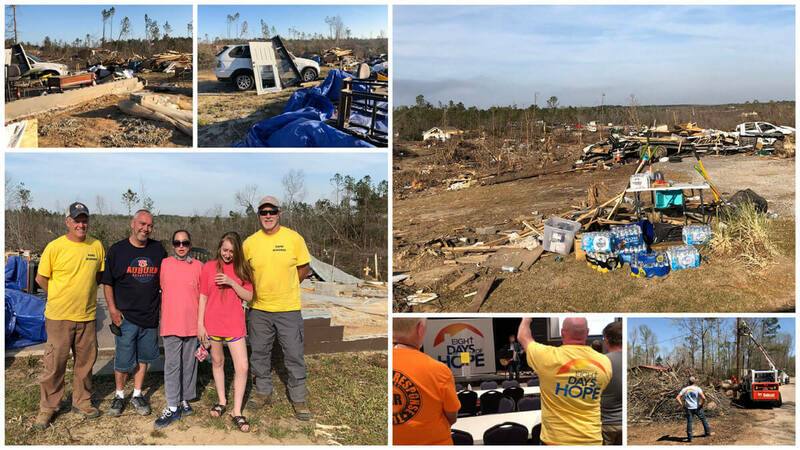 They ministered alongside Eight Days of Hope to help families who suffered severe losses in the March 3 tornado. View this gallery of photos from the trip.